Bitkub Exchange Thailand: How do I add a bank account? 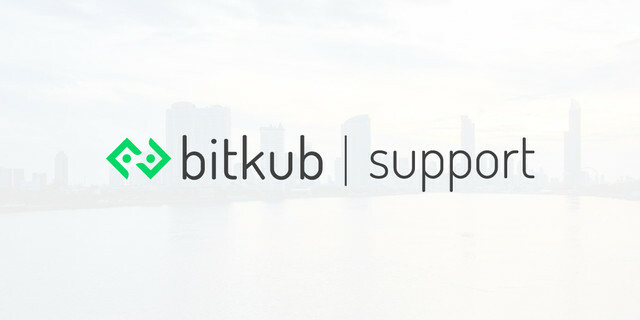 Bitkub Exchange Thailand: How to update KYC1 ? Bitkub Exchange Thailand: How do I deposit coins? Bitkub Exchange Thailand: How do I withdraw coins? Bitkub Exchange Thailand: How To Trade BTC(buy)? Bitkub Exchange Thailand: How do I withdraw THB? Bitkub Exchange Thailand: How do I deposit THB? Bitkub Exchange Thailand: How do I open my account?